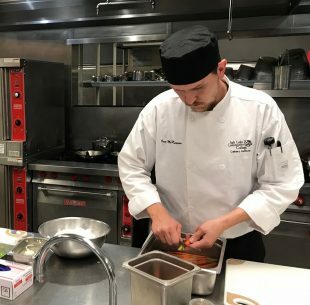 The Culinary Institute at Salt Lake Community College is cooking up more than just food — they are making champions. In the last two years, the institute has had 12 state and three national champions in various categories within the SkillsUSA Skills and Leadership Contest. These students excelled in contests such as commercial baking, restaurant service and culinary arts. Though each different contest has a specific set of requirements for competition, they all focus on procedures of skill, technique and demonstration. SkillsUSA offers two levels of competition. The first is the state contest, which in Utah is hosted every spring at SLCC. Gold, silver, and bronze medals are awarded to the top three participants in each contest event. Students who earn a gold medal at the state contest qualify for the national contest, which is held every June in Louisville, Kentucky. At the state level in Utah, there can be as many as 10 to 12 competitors per event, with nationals having as many as 50. This highly competitive atmosphere prepares students for life after graduation in their chosen field. 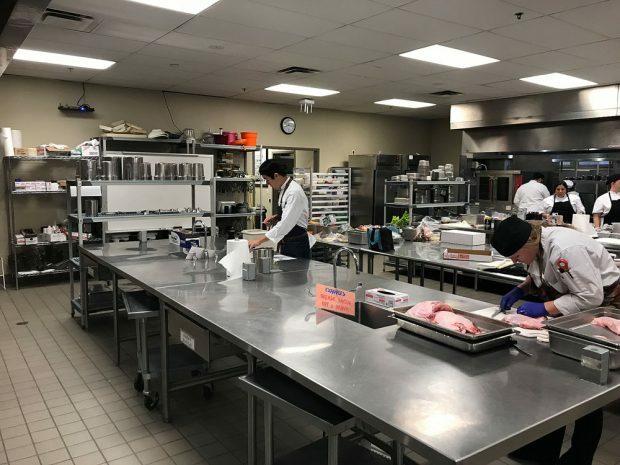 “The knowledge and skills the students use during these competitions are the same that they would need to be successful in the workplace,” says Coker. 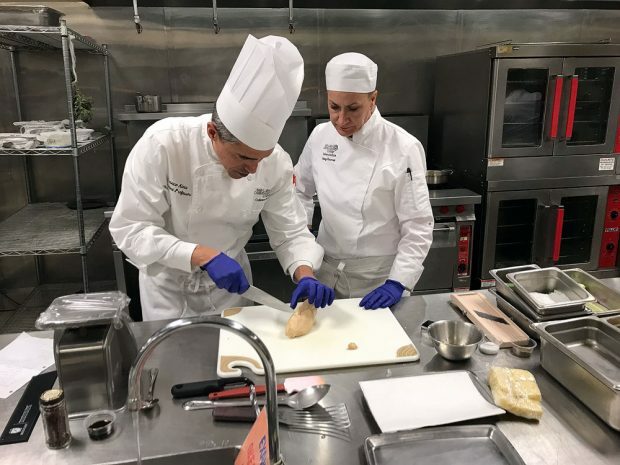 A happy marriage between the hard work and dedication of both the students and the faculty of the SLCC Culinary Institute can be credited for the extreme success of the program. The passion within the institute is evident and is exemplified by Coker’s take on the cause for their accolades. “The students have been extremely motivated for the competition and willing to put in the hard work and practice. This, coupled with the support and training from the faculty, have made for a successful couple of years. It is a great testament to the dedication we all have,” says Coker. Congratulations to the following winners of the SkillsUSA State and National Skills & Leadership Contests, and good luck to all those who participate in 2019.